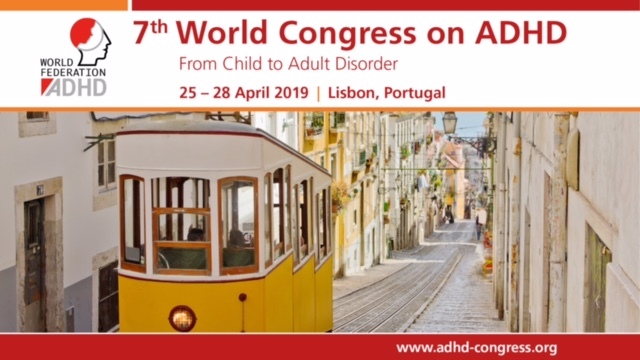 European Network Adult ADHD – Use of Phenobarbital in Alcohol Withdrawal Management – A Retrospective Comparison Study of Phenobarbital and Benzodiazepines for Acute Alcohol Withdrawal Management in General Medical Patients. Use of Phenobarbital in Alcohol Withdrawal Management – A Retrospective Comparison Study of Phenobarbital and Benzodiazepines for Acute Alcohol Withdrawal Management in General Medical Patients. BACKGROUND: Benzodiazepine-based protocols offer a standard of care for management of alcohol withdrawal, though they may not be safe or appropriate for all patients. Phenobarbital, a long-acting barbiturate, presents an alternative to conventional benzodiazepine treatment, though existing research offers only modest guidance to the safety and effectiveness of phenobarbital in managing alcohol withdrawal syndrome (AWS) in general hospital settings. METHODS: To compare clinical effectiveness of phenobarbital versus benzodiazepines in managing symptoms of alcohol withdrawal, we conducted a retrospective chart review of 562 patients admitted over a 2-year period to a general hospital and treated for AWS. The development of AWS-related complications (seizures, alcoholic hallucinosis, and alcohol withdrawal delirium) post-treatment initiation was the primary outcome examined in both treatment groups. Additional outcomes measured included hospital length of stay, intensive care unit (ICU) admission rates/length of stay, medication-related adverse events, and discharge against medical advice. RESULTS: Despite being significantly more likely to have a history of prior complications related to AWS (including seizures and delirium), patients initiated on phenobarbital (n = 143) had overall similar primary and secondary treatment outcomes to those in the benzodiazepine treatment protocol (n = 419). Additionally, a subset of patients (n = 16) initially treated with benzodiazepines displayed signs of treatment nonresponse, including significantly higher rates of AWS-related delirium and ICU admission rates, but were well-managed following transition to the phenobarbital protocol. CONCLUSION: The data from this retrospective chart review lend further support to effectiveness and safety of phenobarbital for the treatment and management of AWS. Further randomized controlled trials are warranted.